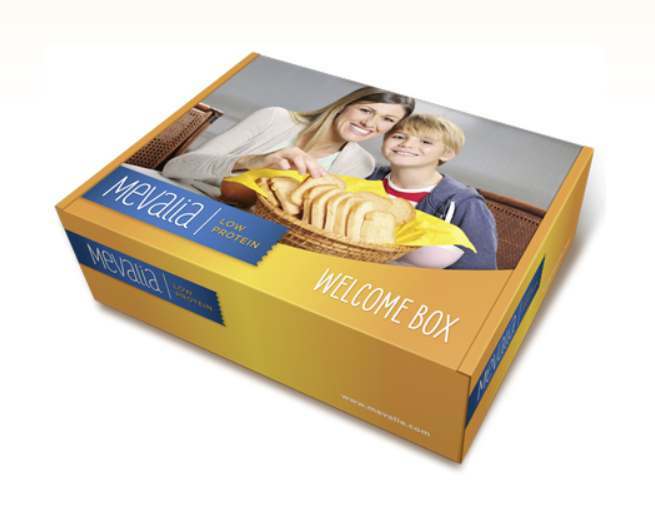 At Mevalia we want to make sure you get the best support right from the start, so with your permission, we will send you a free “welcome pack” that contains samples of some of Mevalia’s most popular Low Protein products. Just provide us with the information below, and then we will ship your “welcome pack” within 3-6 weeks. Limit one per person, per household.